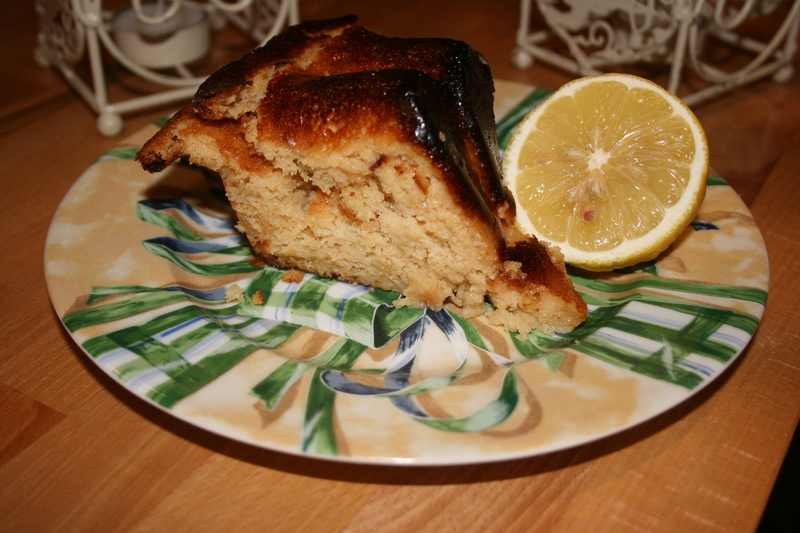 This entry was posted in baking, pot luck and tagged 750 grammes, almond, cake, gluten-free, indulgence, lemons, sicily, VF. Bookmark the permalink. 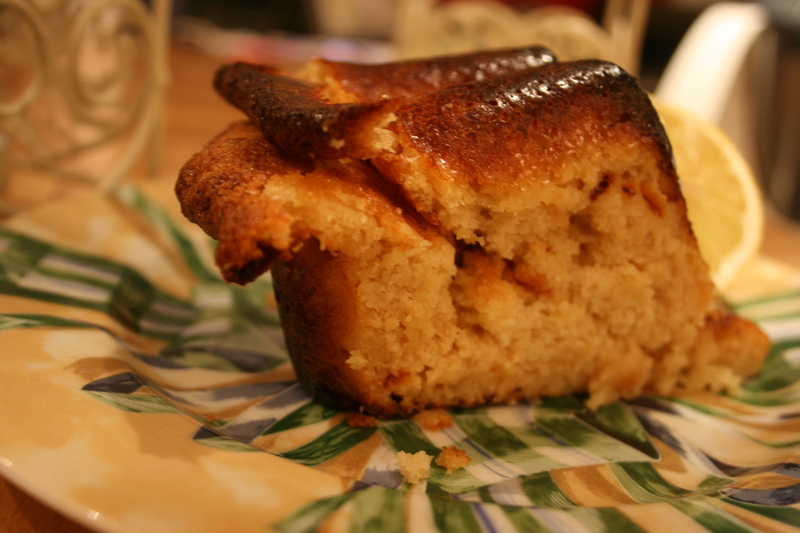 Well done for the 750g recipe Diane!